Concord is relatively simple with graceful curves and flowing lines. This 18/0 stainless steel cutlery consists of the 5 standard table pieces as well as 6 other serving accessory pieces. 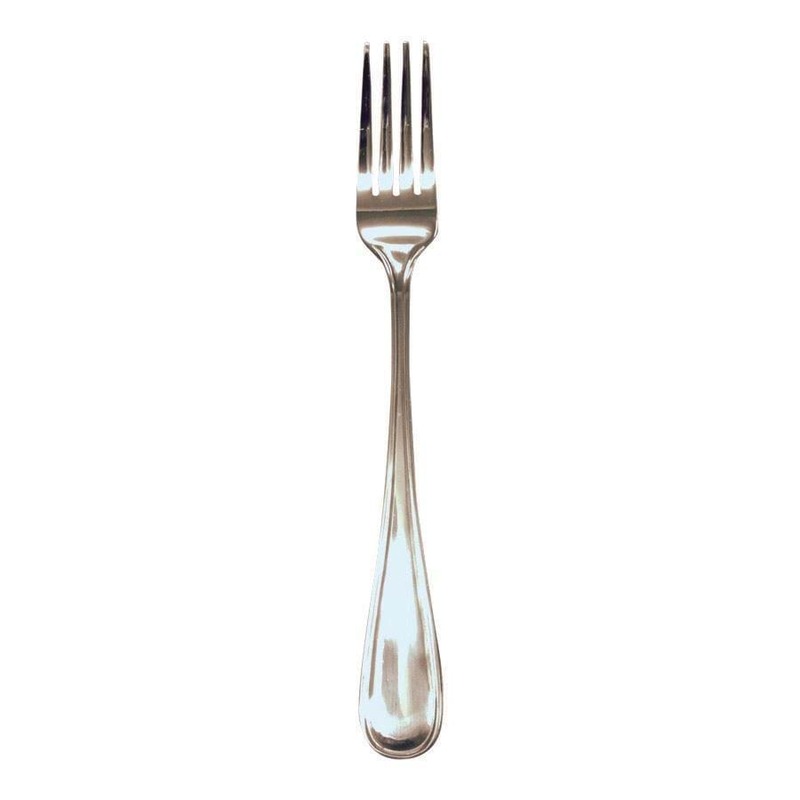 Concord is a very durable, unadorned flatware pattern that will work with any table setting. With the exception of the Concord Serving Fork and the Concord Serving Spoon, each piece of the Concord flatware pattern is available by the dozen, meaning that you will be able to buy the pieces that you need in the quantities that you desire. At National Event Supply, you don't need to buy tablespoons and table knives if all you need are a teaspoon, table forks and dessert/salad forks.